Set to heat up the summer is an upcoming “Fresh Mint” iteration of the beloved Air Max 95 silhouette. Dressed in a White, Fresh Mint, Granite, and Dust color scheme. 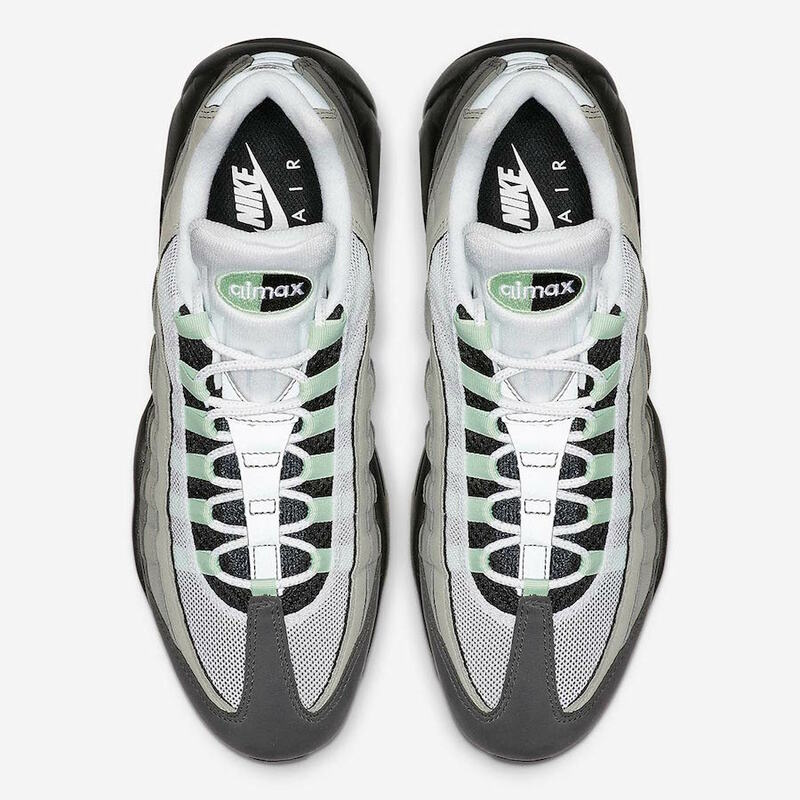 This Nike Air Max 95 comes constructed in the OG-style having gradient Grey side panels with White mesh detailing atop a Black rubber sole. Highlighting the shoe are Mint Green accents throughout. Look for the Nike Air Max 95 “Fresh Mint” to release on May 10th at select Nike Sportswear retailers and Nike.com. The retail price tag is set at $160 USD.